Hazzoo! Action Dog! now has a blog - we will update with new photos from our adventures on the trails! 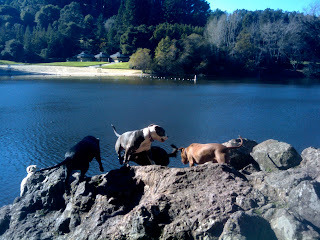 Stay tuned to see how much fun we have.... :) First up - the pack on the rocks at Lake Anza!